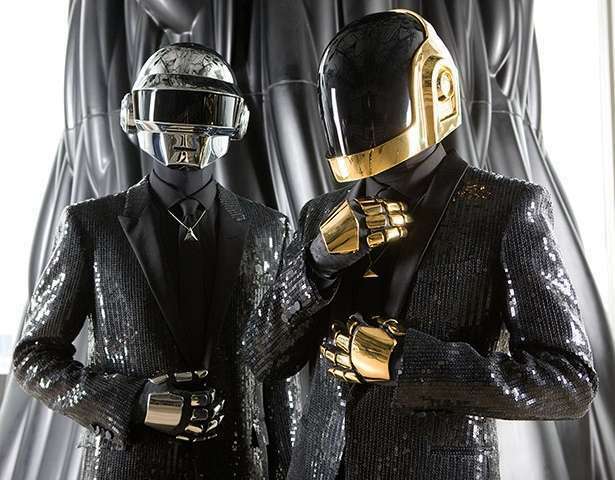 Daft Punk Jacket Robot Style 1. 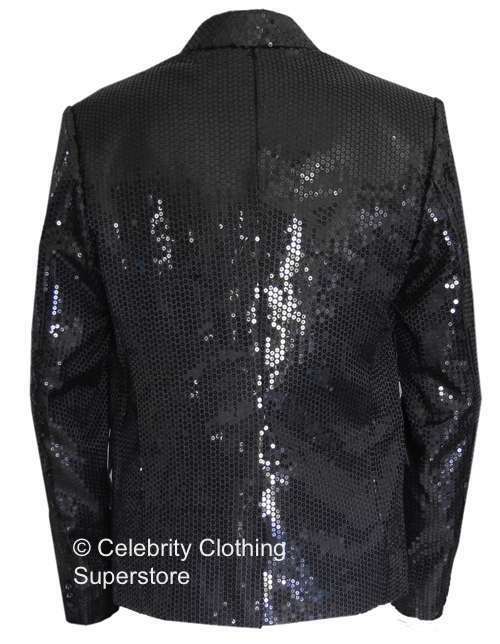 Daft Punk Jacket Robot Style 2. 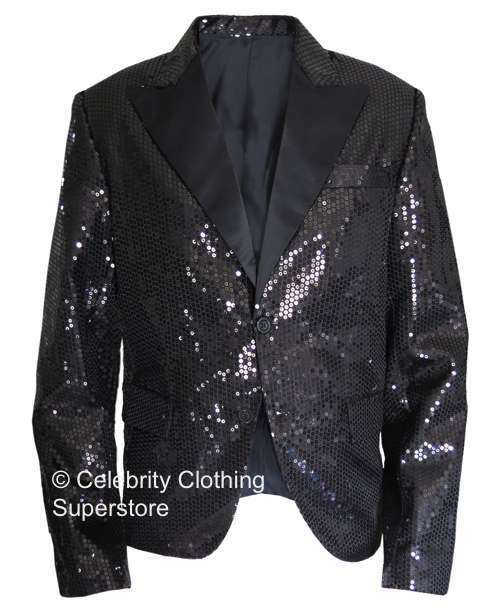 Stylish super high quality jacket, an inspired replication of the famous jackets worn by Daft Punk, the electronic music duo consisting of French musicians Guy-Manuel de Homem-Christo and Thomas Bangalter. 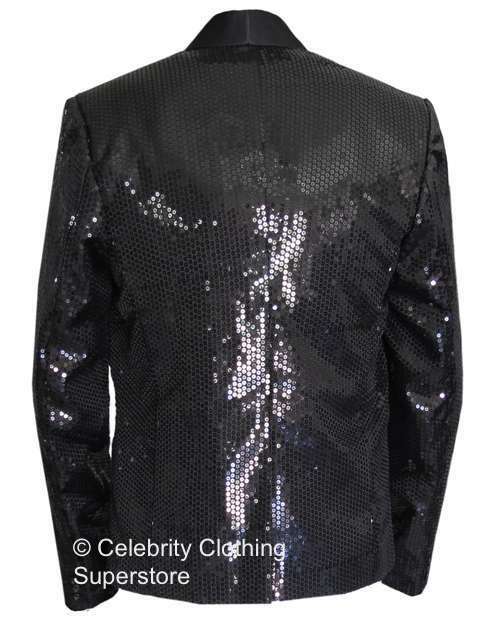 Jacket is made as the original being painstakingly designed and created with high attention to detail. 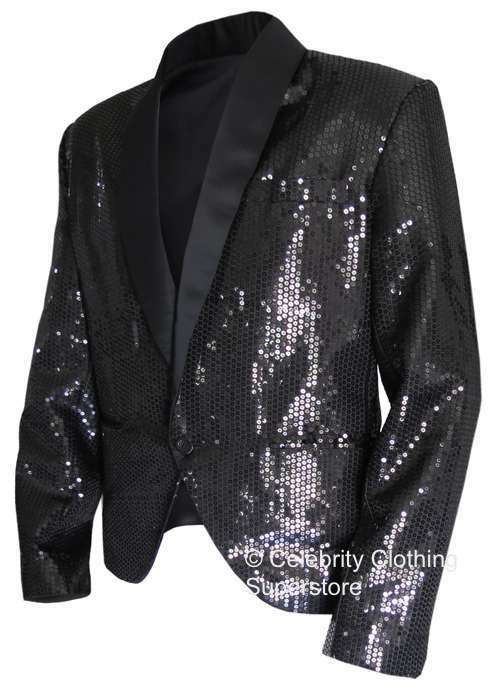 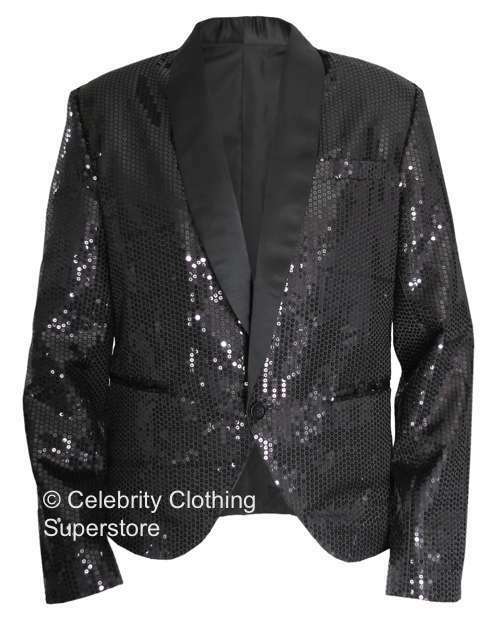 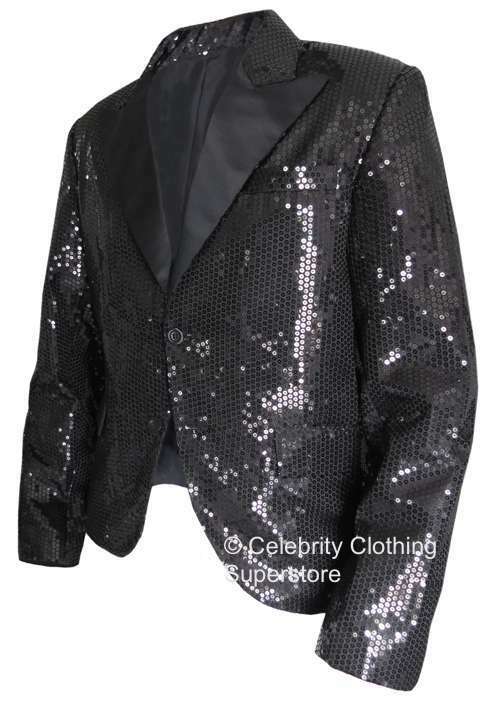 Suitable for professional impersonators or fans alike.